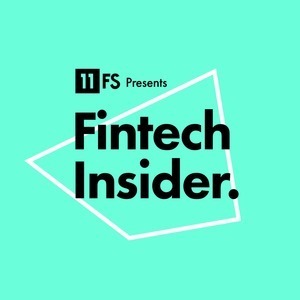 We found 8 episodes of Fintech Insider by 11:FS with the tag “revolut”. Sarah and Ross are back behind the mic bringing you the latest and greatest in fintech news. Today they're joined by guests and 11:FS colleagues, Pulse Analyst James Safford, and Product Designer Lisa Matzi.